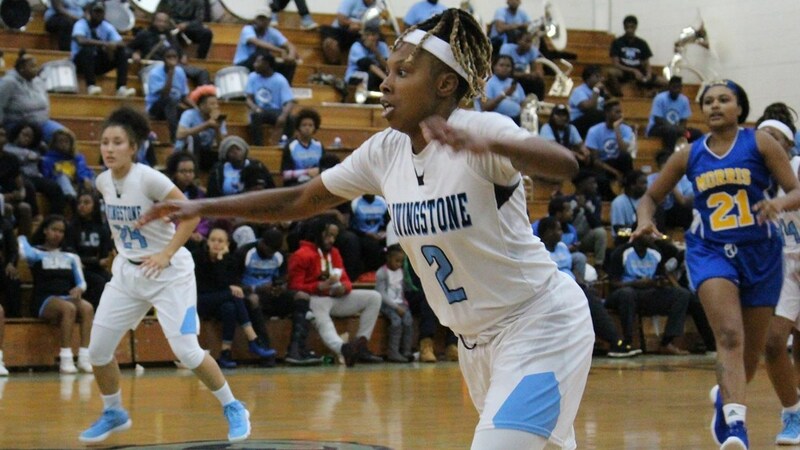 Livingstone hosted and dominated Shaw on Saturday, winning 100-58. LC’s Daisa Harris scored a career-high 41 points led by a third quarter hot streak. Livingstone hosted Shaw on Saturday afternoon and dominated the first half, winning 100-58. LC’s Daisa Harris left home court with 41, almost half of her team’s total points. The first two quarters were a blowout for Shaw. LC closed out the first quarter up 31-13. Shaw was held to just two points for the second quarter and went into the half trailing 52-15. SU fought hard and put up 43 second-half points to LC’s 48, but the damage was already done. Livingstone took the dominant 100-58 victory at home and is now 7-16 overall, 4-9 in conference play and 4-3 in the southern division. Daisa Harris led in scoring with a career-high 41 points and added eight assists, four rebounds and six steals. She’s currently averaging 21.4 points-per game, second in the CIAA and top-20 in D2 women’s basketball. Harris went into halftime with 16 points but activated a hot streak with 6:06 remaining in the third quarter. A layup ignited three straight baskets from Harris in under a minute, highlighted by a three-pointer. Harris got a three more layups in the paint in the final three minutes and closed out the quarter with one more, taking her total to 33 points. After contributing two fourth quarter layups in the paint and two jumpers, Harris earned her rest and checked out with 4:11 left. Fourth seed Livingstone will get on the road to face Southern Division leader Fayetteville State on Wednesday, February 13. Tip-off is at 5:30 PM.